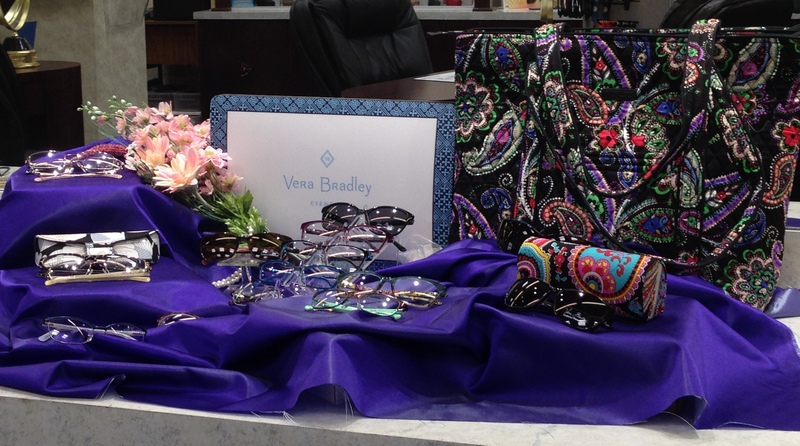 Visit the Frame Emporium at Longmeadow Eyecare. 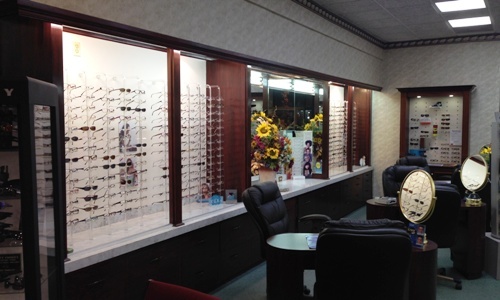 Our office has a fresh look with new display cabinetry and an expanded inventory of fashion forward frames. Frames Frames Frames for the Ladies! 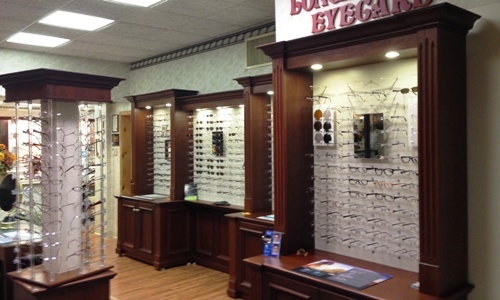 The Frame Emporium at Longmeadow Eyecare has dedicated the entire left wall to Ladies Frames. About 350 frame styles that make a fashion statement to almost disappear on your face. 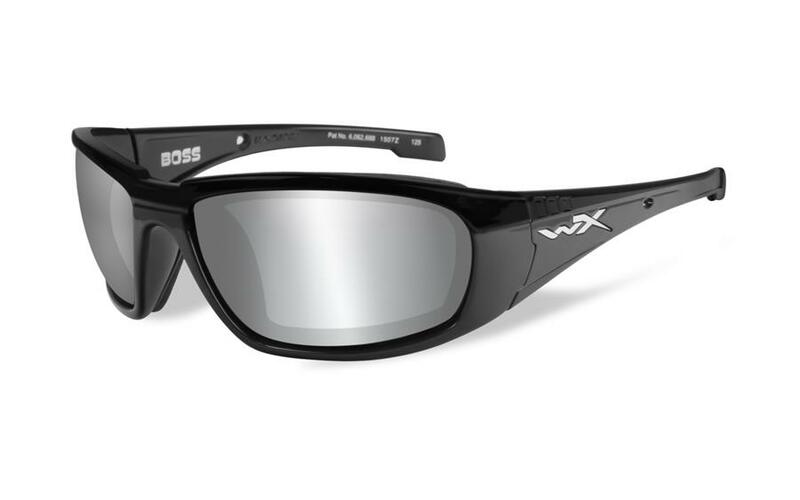 Longmeadow Eyecare is now your Authorized Dealer for Wiley X Products. Stop by to see our collection of sport and protective sun glasses. The doctors & staff of Longmeadow Eyecare are dedicated to service your eye care needs using state-of-the-art equipment & products at the cutting edge of style & technology. We know value is important to you. 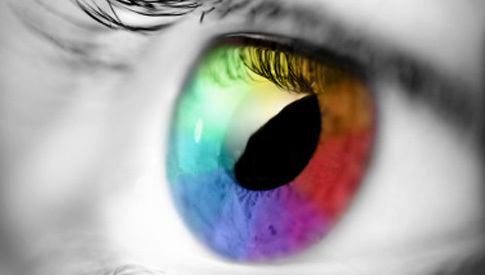 Check back frequently for new coupons and offers from Longmeadow Eyecare Center! Receive a 15% discount today on a Complete Pair of Prescription Eyeglasses!